We are very excited to announce the Atlas Trackless Transport Cart to our product line. 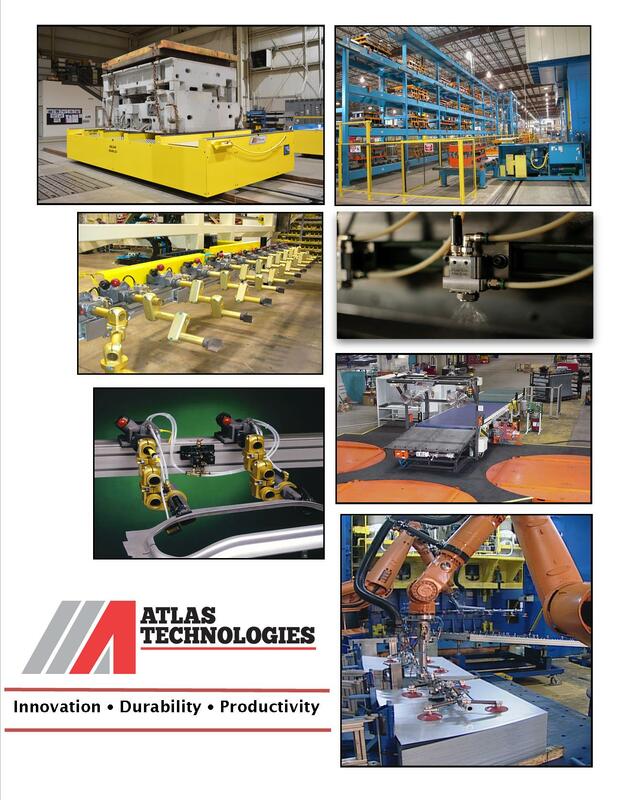 Atlas is committed to the development of new products and improving upon existing product lines. The movement of dies, coils, blanks and other large heavy loads between crane bays can require costly and extensive installation work that will still result in a limited area of operation. 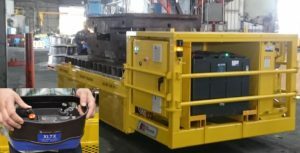 Atlas has developed a ‘Trackless Transport Cart’ that is safe, efficient, and very adaptable for hauling dies, coils and other heavy loads throughout the pressroom and the facility in general. It has several factory and industrial applications, it is only limited to the space around it, and the floor underneath it. Copyright © Atlas Technologies. All Rights Reserved.